Eating fish overall is greatly beneficial to your health, especially that of your brain. Fish is full of Omega-3, which is a fatty acid known to be highly beneficial to the body in various aspects. Eating one serving of fish a week can highly decrease one’s chances of getting Alzheimer’s disease. These fatty acids help with brain function because they coat the neurons that at times have a fatty acid layer that becomes stiff due to a high content cholesterol and saturated fat in the body. Omega-3s will coat the neurons with good fat, allowing them to move easily throughout the brain. Omega-3s also provides more oxygen to the brain, as well as allows one to retain new information while still remembering old information. The best fish to eat for brain health are salmon, tuna, and herring. Leafy green vegetables such as cabbage, kale, spinach, and others, while not very well-liked by children, are excellent for the brain of children and adults alike. These vegetables help greatly when it comes time to remember old information and process it like you just learned it yesterday. This is because these foods are often full of vitamin B6, B12, and folate, which are great compounds needed within the brain to break down homocystein levels, which can lead to forgetfulness and even Alzheimer’s disease. 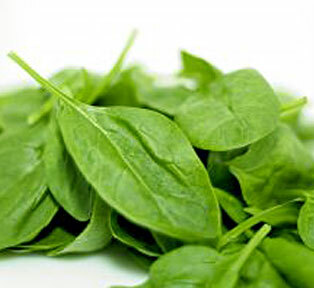 These vegetables are often very high in iron content. If there is not enough iron in-take, cognitive activity slows down greatly. So when mom always urged you to eat your spinach, now you know why. Looking for a snack that has everything good for the brain in it? 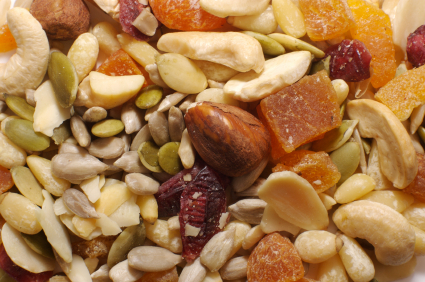 Look no further than nuts and seeds… The good thing about this is that all types of nuts are included. This means peanuts, hazelnuts, cashews, almonds, walnuts, pecans, pumpkin seeds, sunflower seeds, and any other type of nut or seed you can think of, are good for your brain. Nuts and seeds are full of Omega-3 and Omega-6 fatty acids, as well as folate, vitamin E, and vitamin B6. All of these nutrients allow you to think more clearly. They also help you think more positively, because Omega-3 and Omega-6 fatty acids work as natural antidepressants. Some seeds and nuts are also full of thiamine and magnesium, which are great for memory, cognitive function, and brain nourishment. If you’re not a vegetable person, you can rely on fruit, especially berries, to improve your brain health. For example, blueberries are well known for their role in improving motor skills as well as your overall learning capacity. They are often called the best berry for your brain, and today you may notice the plethora of products using blueberries. Most berries, including blackberries, blueberries, raspberries, and others, are full of antioxidants that are great for boosting the brain. You can help reverse the effects of aging on the brain by eating these berries once a day. Berries are sometimes referred to as “super-fruits” because most of them contain fisetin and flavenoid, which are great for improving your memory and allowing you to easily recall past events. This spicy food is a great way to spice up your brain and keep it fresh. A main ingredient in curry powder, curcumin is full of antioxidants that help fight against brain aging and maintain cognitive function as you get older. These antioxidants also fight against free radical damage that can occur within the brain as well as the body. Free radicals can cause inflammation and other ailments within the body. 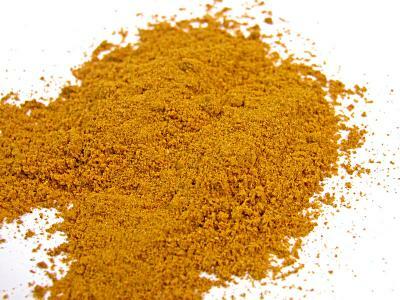 Not only is curry good for your brain, it also can fight against diabetes and heart disease. Too hot for you to handle? You don’t have to have curry for lunch and dinner each day; the smallest amount of curry once a month can be highly beneficial for your brain. When we get older, our brains begin to shrink due to something called brain atrophy. 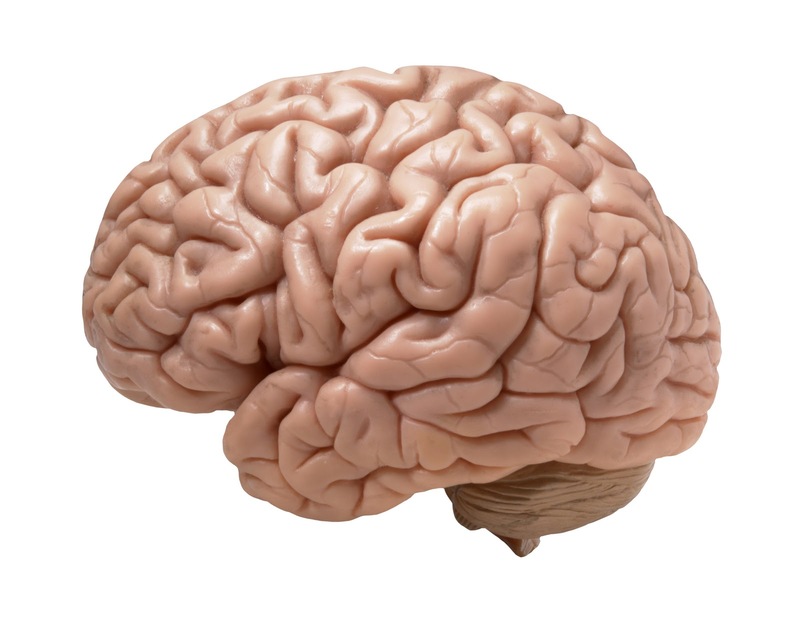 While some of us might want other parts of our body to shrink, I’m pretty sure no one wants a shrinking brain. However, we can fight against this natural process by eating eggs. This is because eggs are full of vitamin B12 as well as lecithin. Vitamin B12 helps to fight against brain shrinkage, which is often seen in Alzheimer’s disease. 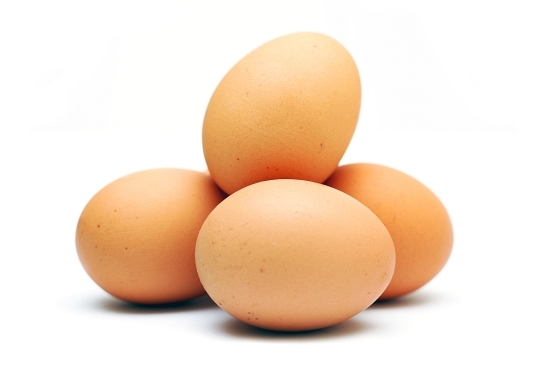 Eggs, though very unhealthy if you eat too many of them, are full of essential fatty acids. The yolk, though very high in cholesterol, is also high in choline, which is a very important building block of brain cells. Choline can help improve your memory. While eating too many eggs can be bad for your health, eating 1-2 egg products a day can be great for your brain. Forget your coffee in the morning- try a cup of tea! Freshly brewed green or black tea is extremely beneficial to your brain because it is full of catechins. Have you ever had a day where you just feel drained, tired, and “too lazy” to think? It may be because you are lacking catechins in your brain. Catechins are great for keeping your mind sharp, fresh, and functioning properly. Not only do they keep your brain working right, they also allow it to relax and help to fight against mental fatigue. 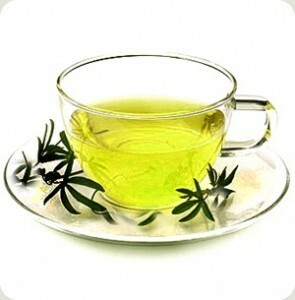 While green tea is much more potent than black tea, both are extremely good for you. Tea is definitely a great thing to drink early in the morning to ensure you’re starting your brain off right. If you’ve ever tried to lose weight, you know just how healthy whole grains are for your body; however, they are also great for your brain. Whole wheat, bran, and wheat germ have high contents of folate, as do brown rice, oatmeal, whole-grain breads, barley, and others. All of these foods work to increase blood flow to the brain which means a higher quality and quantity of brain function. 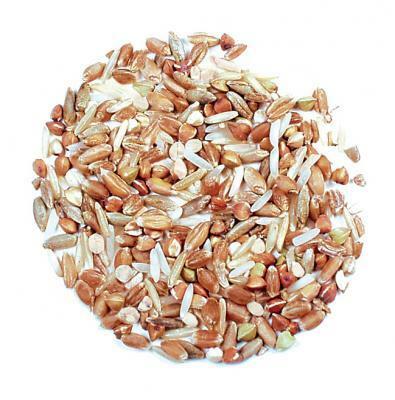 Also, these whole grain foods contain a lot of vitamin B6, which is full of thiamine. Thiamine is great for anyone trying to improve their memory. Scientific research has shown that memory loss dramatically increases by the time you reach your late 60’s or early 70’s; so whole grains are especially good for you as you get older. If you’re a seafood kind of person, then today just may be your lucky day. 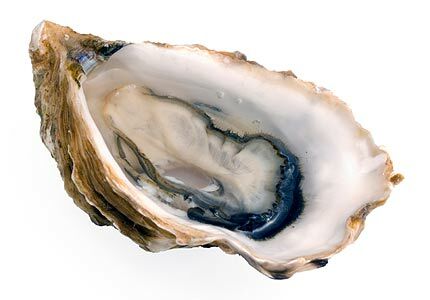 Experiments have shown that oysters are great for your brain, no matter your age. Because they are rich in zinc as well as iron, eating this under-the-sea-delight will help to keep your mind sharp and increase your ability to recall information easily. 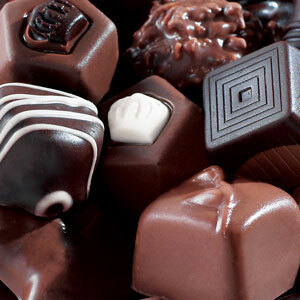 Zinc and iron have been linked to the brain’s ability to stay focused and remember information. A lack of zinc and iron can result in memory lapses, poor concentration, and of course other ailments throughout the body. Neural implants such as deep brain stimulation and Vagus nerve stimulation are increasingly becoming routine for patients with Parkinson's disease and clinical depression respectively, proving themselves as a boon for people with diseases which were previously regarded as incurable. Thanks.